Update: A secretly recorded footage of the trailer has been uploaded at the end. 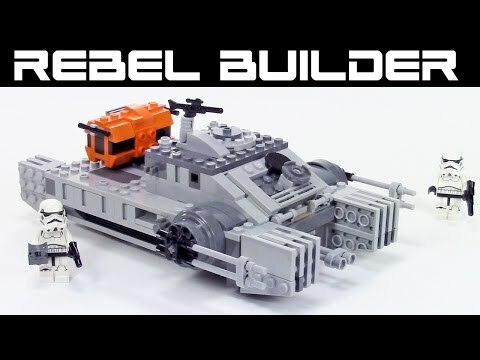 Watch it before Disney contacts us with a DMCA request! 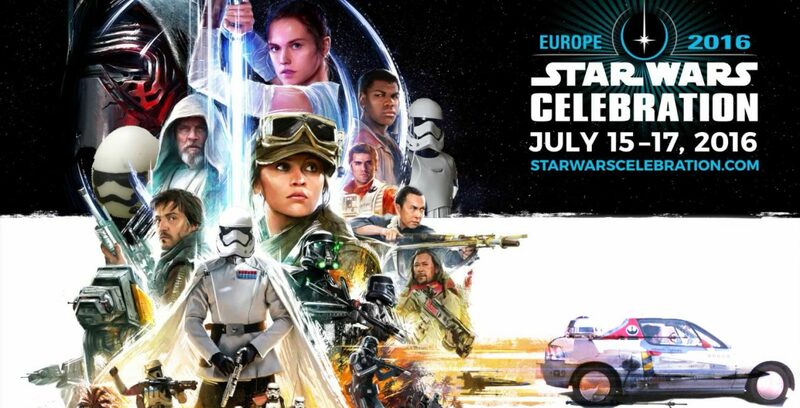 It’s Star Wars Celebration! As expected, the second trailer for Rogue One has debuted, but only for attendees of the event. 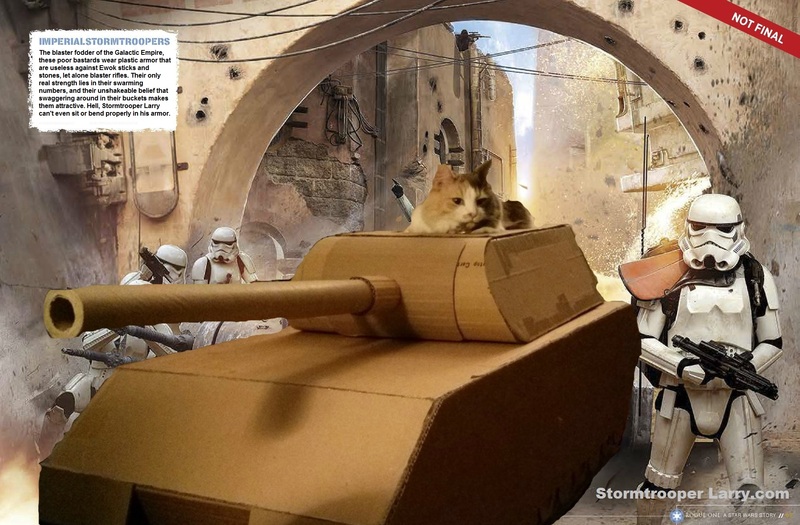 Our Bothan spy “Stormtrooper Harry” happens to be in London, and was able to witness the exclusive 1-minute trailer. Here’s the description for all you freeloaders. The screen opens up with a glowing technical readout of some kind. The crowd cheers. Next we see a little girl, young Jyn Erso, running around a green landscape. She looks up as a black shuttle, Director Krennic’s personal shuttle, roars overhead. The scene shifts to the grown Jyn Erso, running again, this time in a chaotic tropical battlefield (likely the planet Scarif). 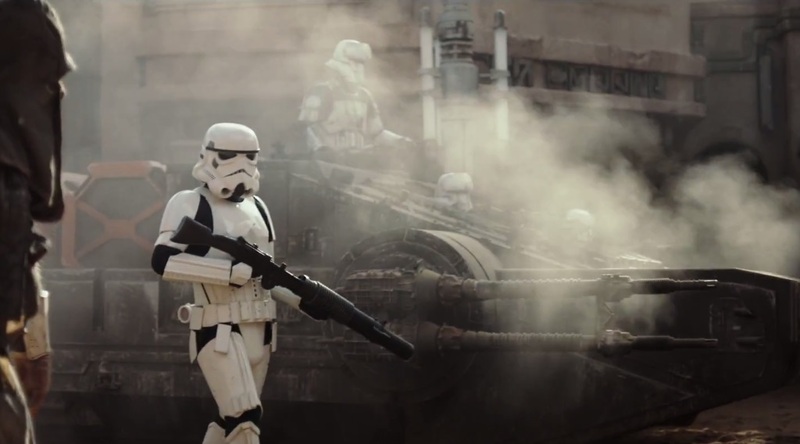 In the background we see Cassian Andor and other rebel soldiers running alongside as explosions sprout all around. 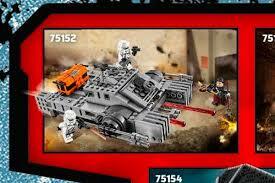 Cut to captured Rebel pilots in their orange jumpsuits, being marched down an alley with hands on their heads. Captain Andor in disguise observes the prisoner march. Grim Death Troopers stride over the verdant landscape of Jyn’s childhood. Then the familiar close-up of a black trooper as something burns in the background, perhaps the Erso home. Next, Mon Mothma and the rebellion high command looking up from the planning table in Yavin IV. Then black-clad troopers running through a jungle. 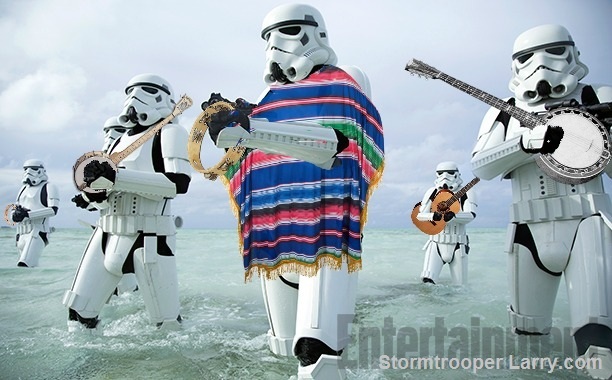 Regular stormtroopers wading through the idyllic surf on Scarif. A couple of Imperial technicans, seated at what looks to be the Death Star’s firing control panel. Director Krennic in his familiar pose on the Death Star’s bridge. A ship flying through a desert canyon. A huge four-winged shuttle folding its wings and coming in for a landing in a downtown alley, as a massive Star Destroyer looms overhead. 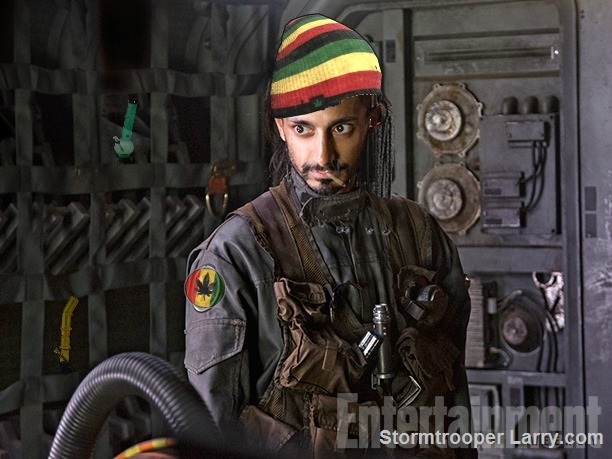 One of the Rogue One aliens cocking a blaster on Scarif, preparing for battle. The four-winged shuttle blowing up. Director Krennic striding through the water laden with dead bodies. 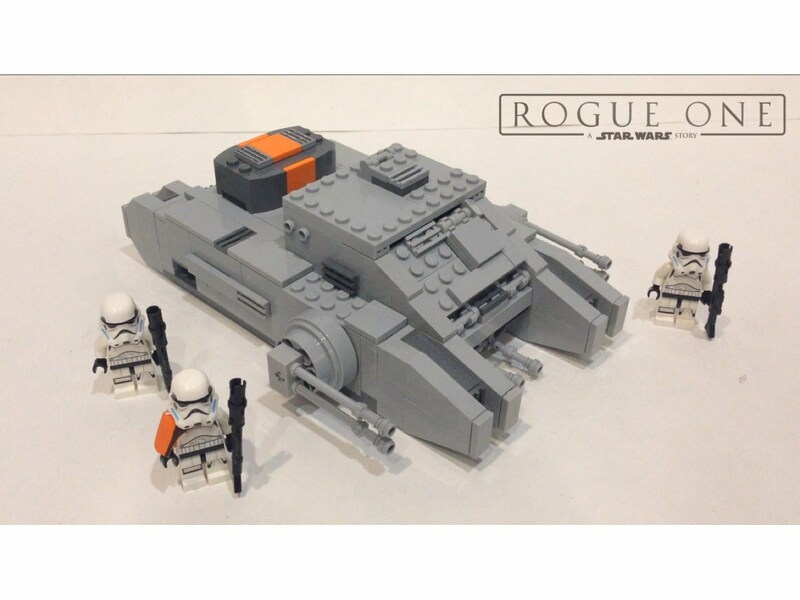 A bunch of stormtroopers and tank troopers running. 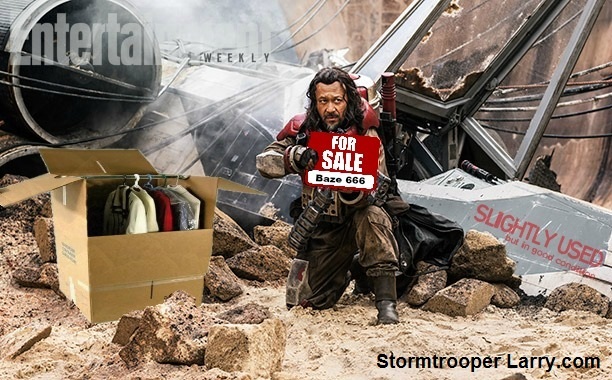 Baze fleeing from an explosion. Jyn looking at the hovertank patrol. 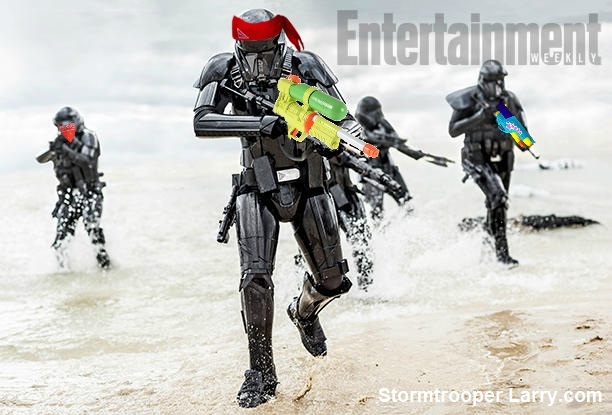 Rebel soldiers trading fire with Death troopers. 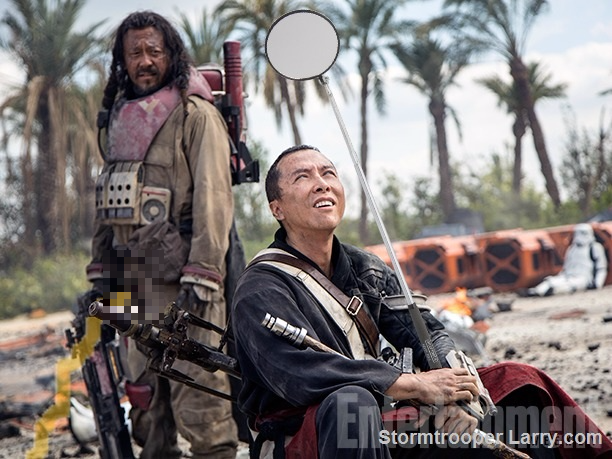 A closeup of Chirrut, followed by the stick asskicking he gives to stormtroopers. The Death Star superlaser dish being locked in place amid a flotilla of Star Destroyers. Then a silence. A pause. A blood-red technical readout is reflected off a gleaming floor. Standing in the middle is a foreboding figure, the Dark Lord of the Sith himself, as a familar breathing rasp fills the room. 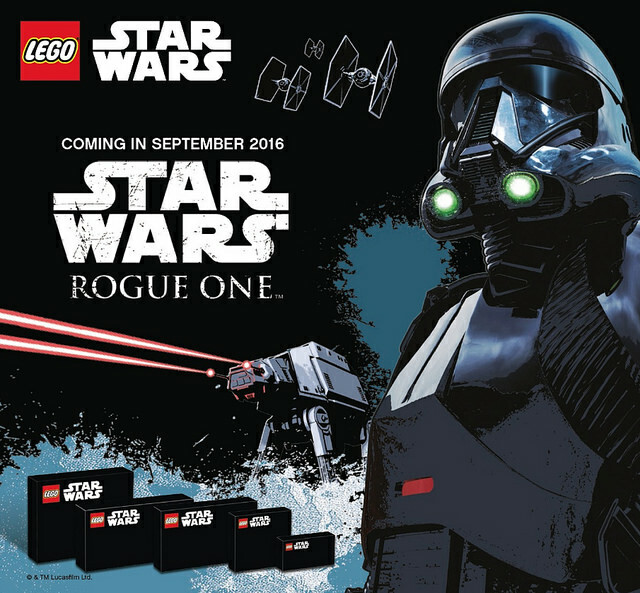 Title card: Rogue One. December. Someone took a sly recording of the trailer itself! 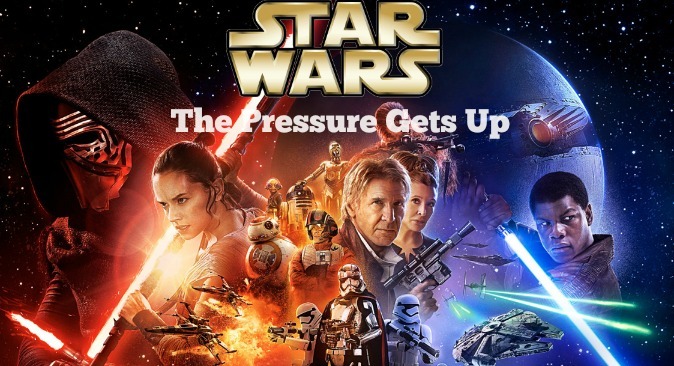 To shield us from the evil Disney Empire, watch it from a third-party site. Stay tuned as we bring you more news from Star Wars Celebration! 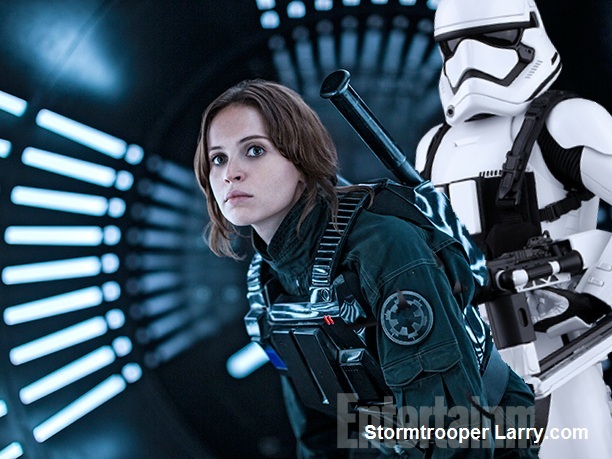 This week, Entertainment Weekly released a bunch of exclusive photos on Rogue One, as a reward for kowtowing to Disney. 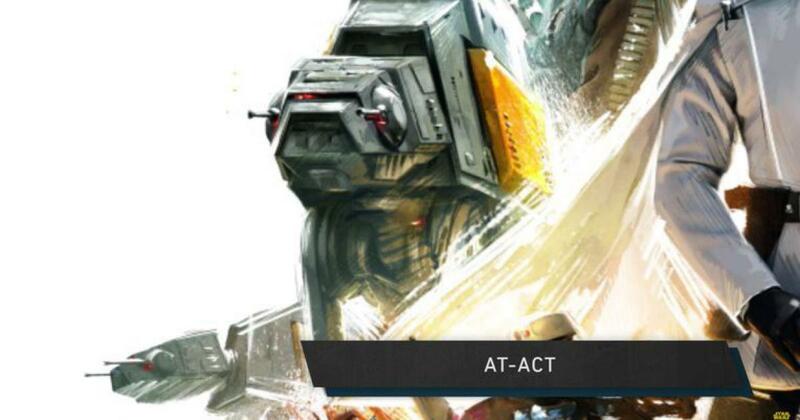 While we loved the new images, they lacked a certain sophistication. 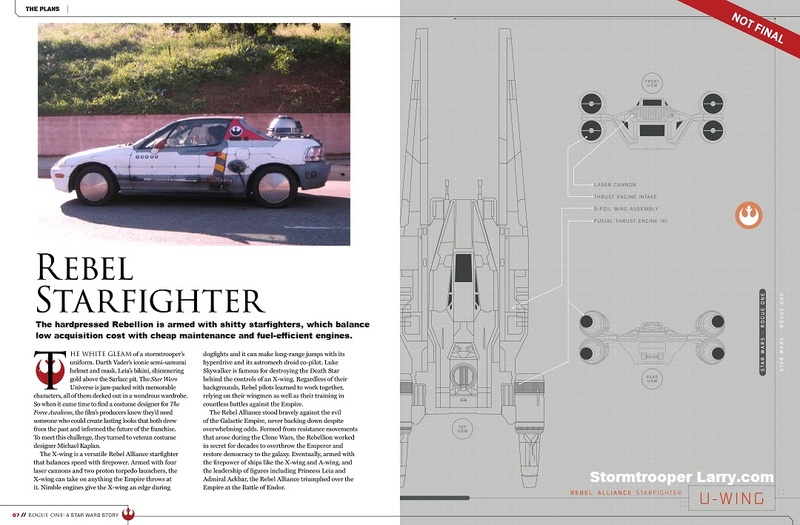 Which is why we at Stormtrooper Larry took it upon ourselves to improve the Rogue One spread. 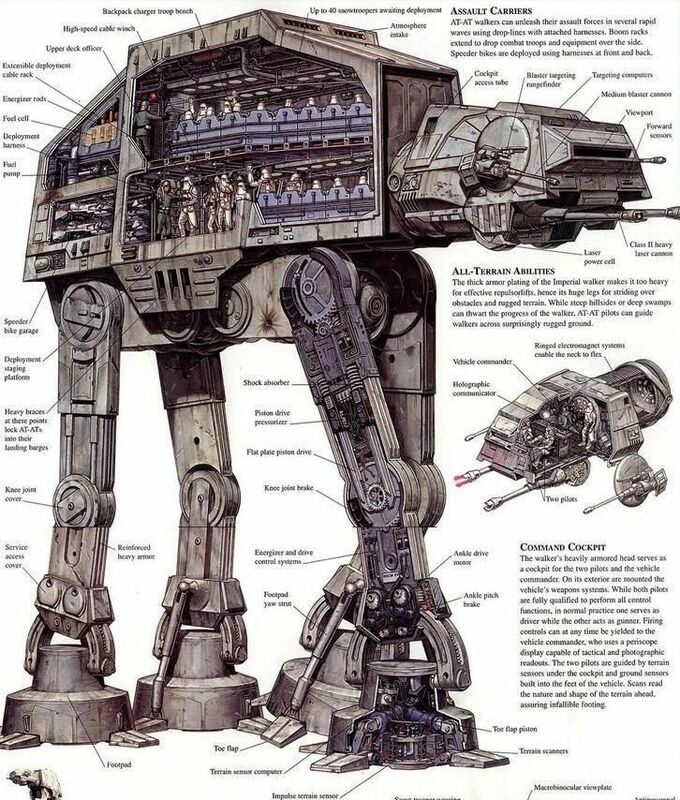 Did you know that the dreaded Death Troopers are NOT what they are? They’re actually the galaxy’s most famous heavy metal band! 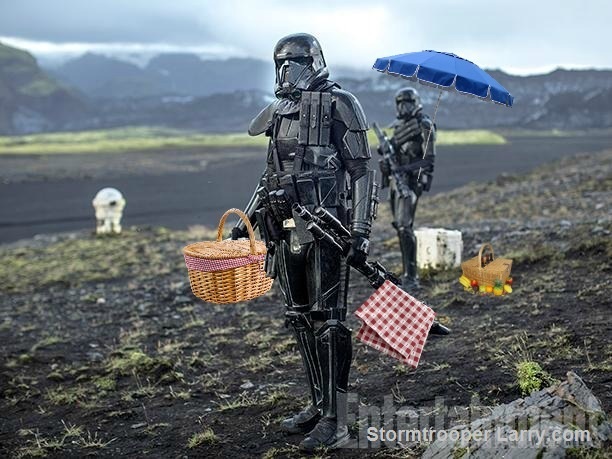 Don’t believe the Rebel propaganda, Death Troopers rock! 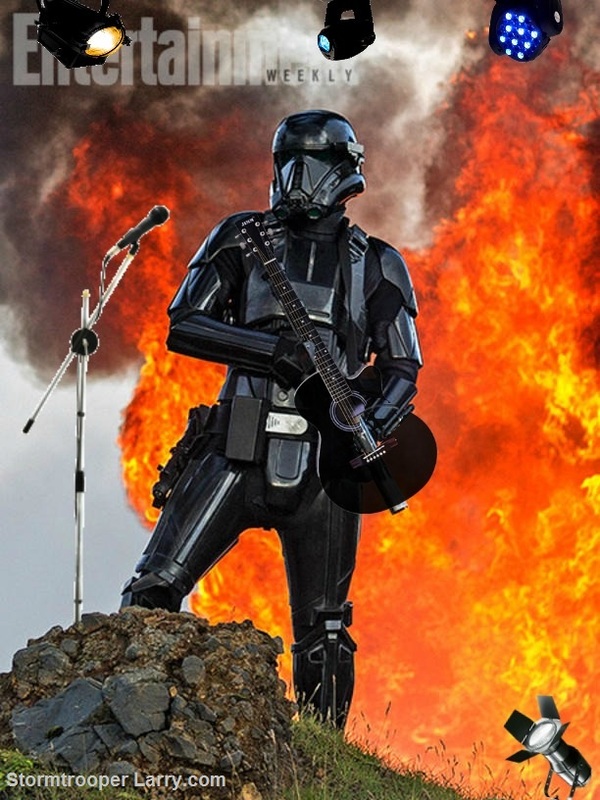 Support the Death Troopers, buy their album today! This is the real reason for the Rogue One reshoot: it ain’t a Disney film without a song and dance number. 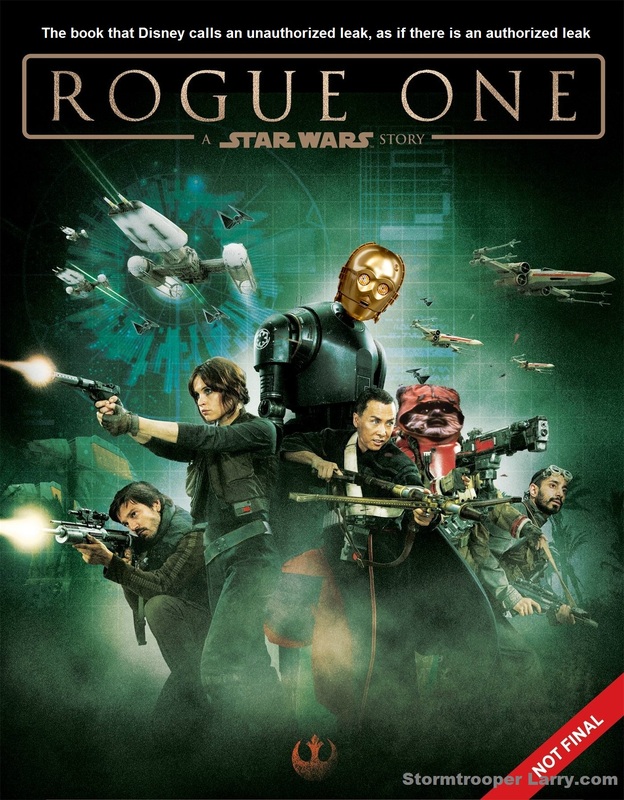 Allegedly, Baze is a heavy weapons specialist, while Chirrut is a blind warrior who follows the path of the Jedi. But there’s more to these two than meets the eye. What a bunch of lowlifes. 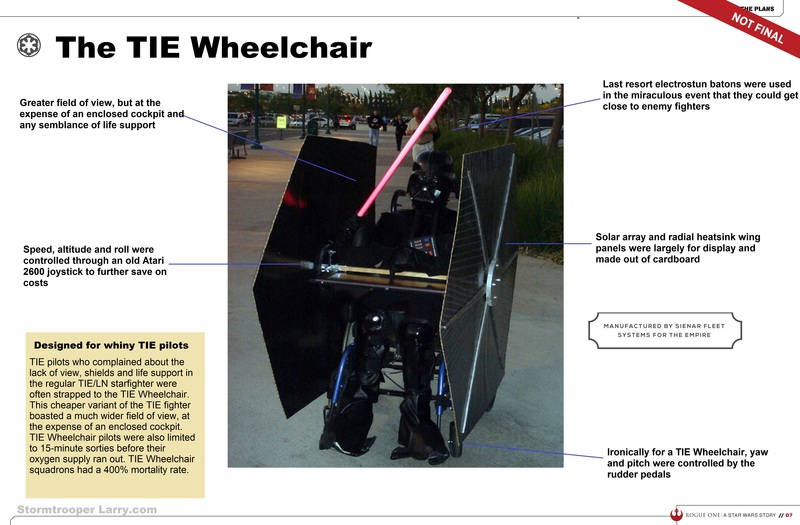 Truly despicable Rebel scum. 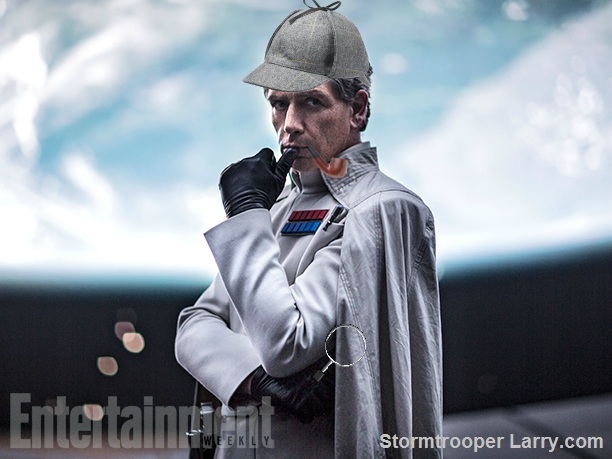 Following the theft of the Death Star blueprints, the Empire sends its most capable inspector to track the suspects… Detective Orson Krennic. A few hours ago there was a disturbance in the Force, as if millions of fans cried out in surprise. That’s because Entertainment Weekly has just released the shizz about Rogue One! Since everybody’s already posting about the new characters, we’ll avoid rehashing the same content. Instead, let’s analyze the new characters and what they mean for the movie. Our hero Jyn Erso is caught trying to steal a rebel fighter and is taken into custody. When her background is revealed she’s given the choice of going on a mission to the planet to see what kind of weapons are being tested or being turned over to bounty hunters to be turned into the Empire for the substantial price on her head. Along with his sister, Steela, he fought alongside Darth Vader — back when the Sith lord was just an impetuous young Jedi named Anakin Skywalker. In the episode A War on Two Fronts, which aired in October 2012, Saw and Steela were part of an insurgent group being unofficially trained by Anakin, Obi-Wan Kenobi, and the padawan Ahsoka Tano. 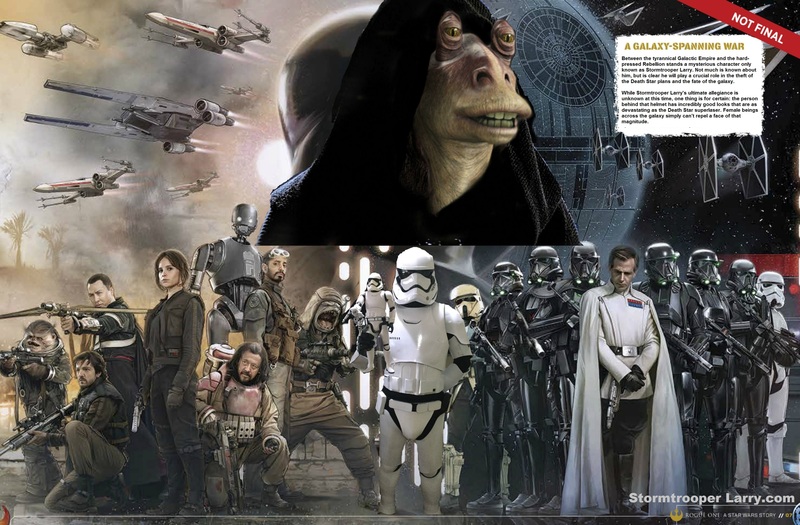 So Saw is the Clone Wars character who was reported to appear in the movie! Why is his appearance different? Our guess is the trailer was a flashback, when a young rebellious Jyn may have bumped into him (If you keep fighting, what will you become?) Later on we see the older, slightly unhinged Gerrera… who’s fighting his own war independent of the Rebellion. 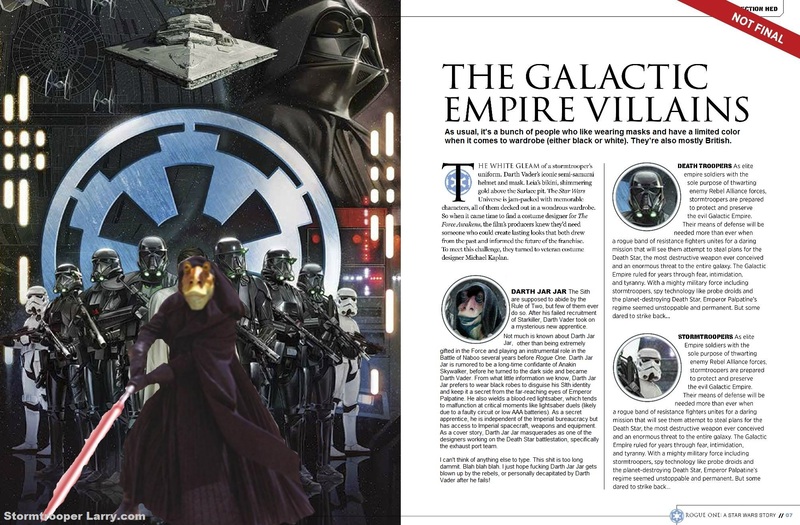 On the opposing side, this villain is an ambitious Imperial apparatchik who intends to use his squad of Deathtroopers to pulverize the Rebel uprising and ascend into the Emperor’s graces – while hopefully avoiding the wrath of his enforcer, Darth Vader. 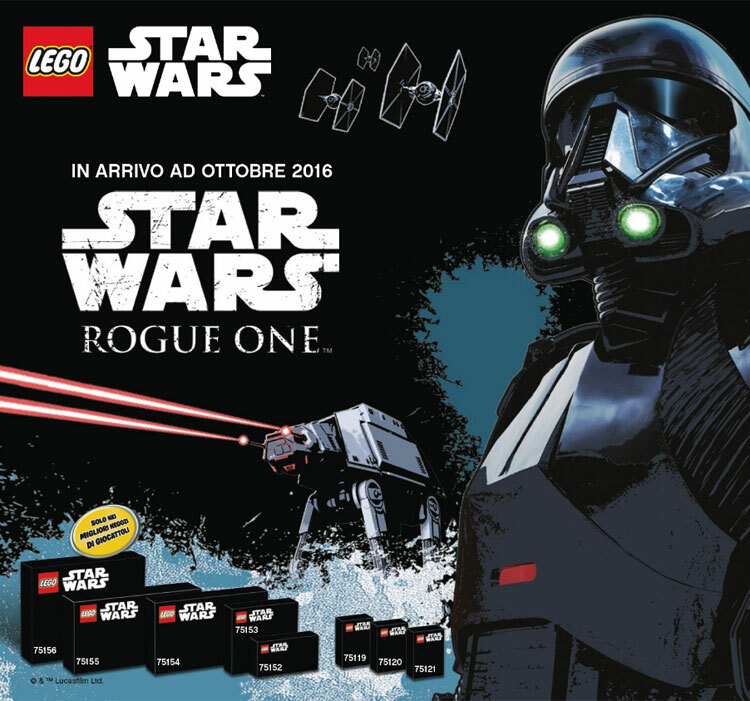 The Rogue One Visual Story guide leak was right… the only thing it lacked was Krennic’s first name. At this point however, it’s still not clear exactly what he is Director of. The title is commonly used for government institutions (like the FBI and CIA), and not the military. It also quashes any EU wishes of him being an analogue of Grand Admiral Thrawn, though he may have the same tactical brilliance. Doomsday knowledge is clearly a reference to the Death Star. 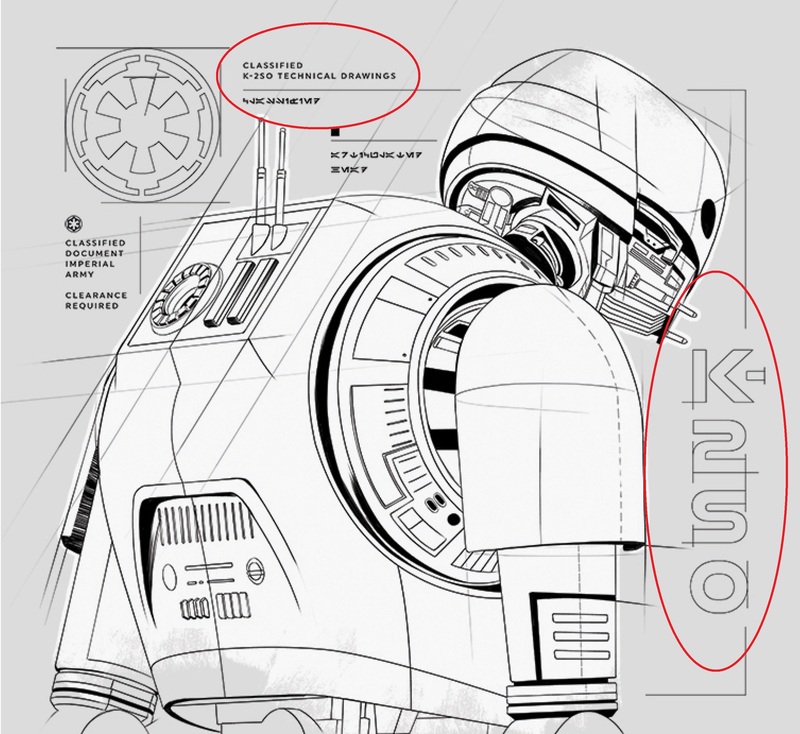 This reinforces the rumors that Mad Mikkelsen is a weapons designer who refined the original Geonosian blueprint and made the Death Star possible. It’s also funny how Mikkelsen outed his character when he signed that “Galen” autograph way back in September 2015. Out of all the major characters revealed in EW, only Galen didn’t have a photo. 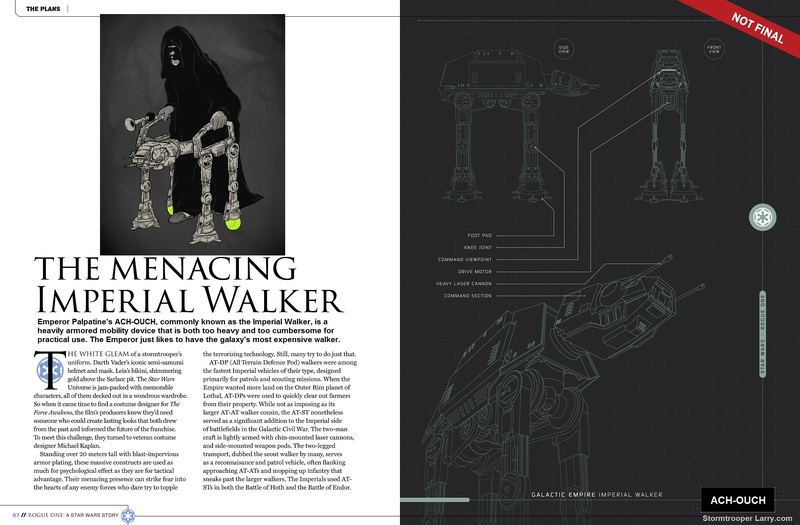 It’s possible his appearance may be disheveled and deranged after many years in Imperial custody. He could also be the hooded figure in the trailer. Not to be cynical assholes, but our two Asian characters don’t just represent galactic diversity — they’re a shrewd move on Disney’s part to make the Star Wars brand a cultural phenomenon in China, where it’s much less known compared to the rest of the world. 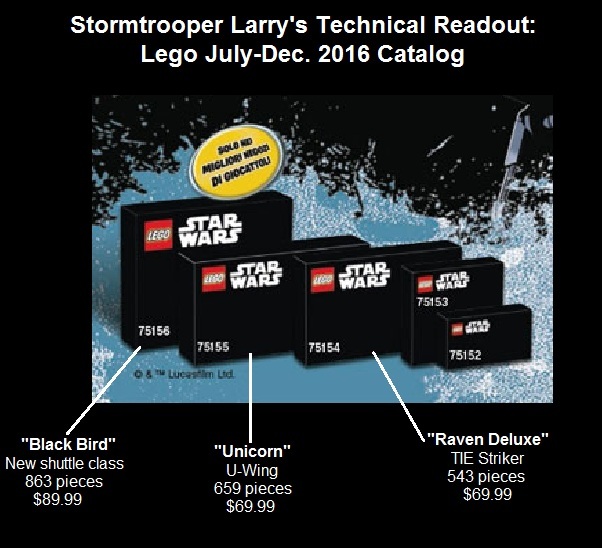 Finally, why was EW the exclusive publication to reveal the characters? It’s because the magazine carried Disney’s propaganda regarding the Rogue One reshoots last June 3. 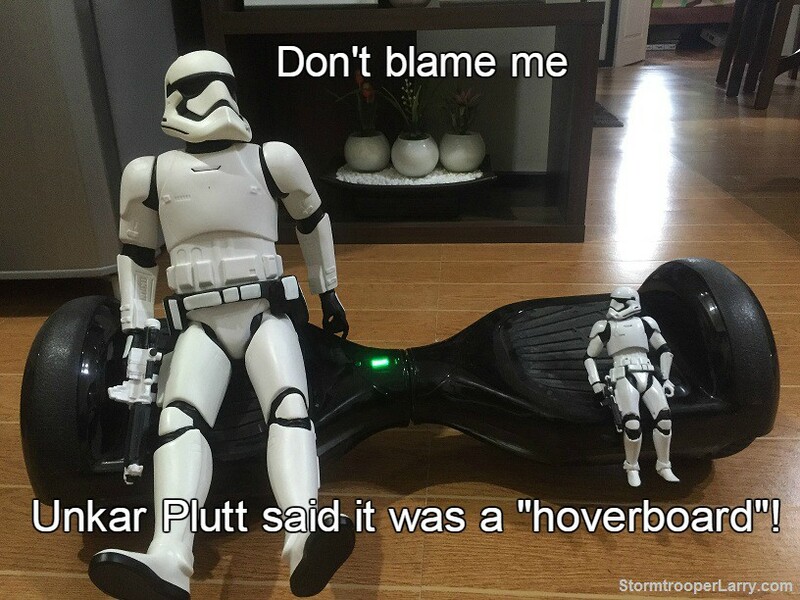 The funny thing is, Lucasfilm hired a noted James Bond stunt coordinator right after that. You don’t hire guys like those for quiet “character building” scenes in cockpits. So it seems Entertainment Weekly finally got their reward after helping Disney with damage control.